Strong Black Legends | Listen Free on Castbox. 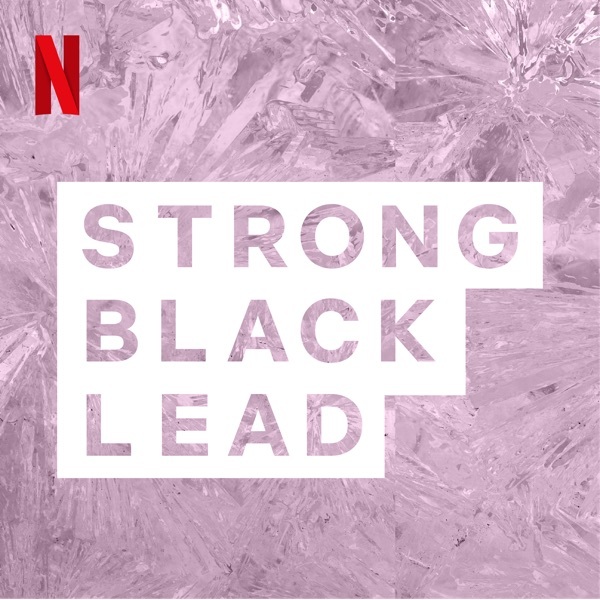 Strong Black Legends, a new podcast from Netflix. Welcome to the first episode of Strong Black Legends!In this episode, Tracy speaks to television and film icon, Lynn Whitfield! They talk about her early inspirations, her memories from films she’s starred in like “The Josephine Baker Story” and “Eve’s Bayou”, and hitting a classy twerk. Plus, Tracy tackles the age-old question: "Do you got McDonald’s Money?"